5 Places to visit this Summer! Haven’t made plans for upcoming Summer yet? Don’t worry, we’ve got you covered! We listed some of the best places to visit from June until August. Greece is a popular destination for Europeans. Crete, Mykonos and Santorini are by far the most touristic destinations in Greece. Sadly enough, it is not unique anymore to visit Mykonos. However, we believe it’s still worth it. The dreamy village is known for it’s white and blue colored houses and streets. Next to this, the Greek island has a magnificent beach and enthusiast nightlife. Strolling though the cosy town, making instagrammable photos and doing water sports will be your main activities during this trip. 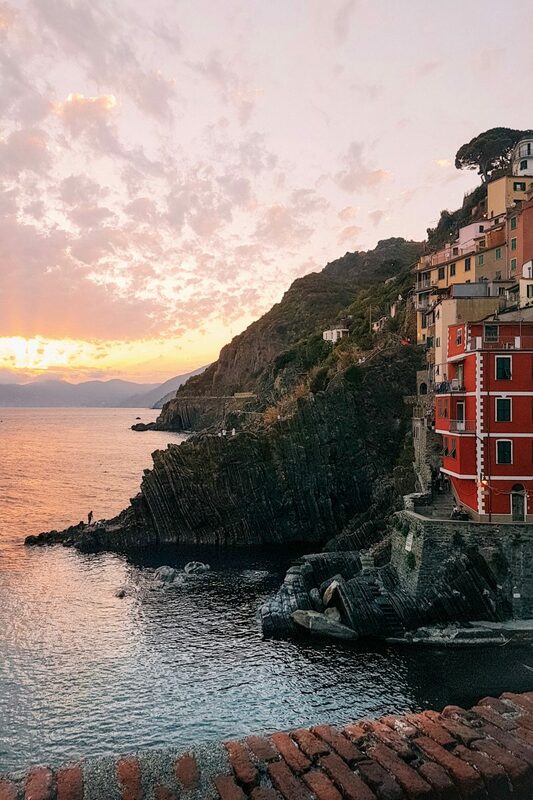 Cinque Terre exists of 5 small towns at the Italian Riviera. It comprises five villages: Monterosso al Mare, Vernazza, Corniglia, Manarola, and Riomaggiore. During the years, and even centuries, the inhabitants built terraces on the steep landscape that overlooks the sea. The area is connected by paths, trains and boats to other parts of Italy, but cars cannot reach it from the outside. The colorful houses are impressive to look at from the high cliffs. 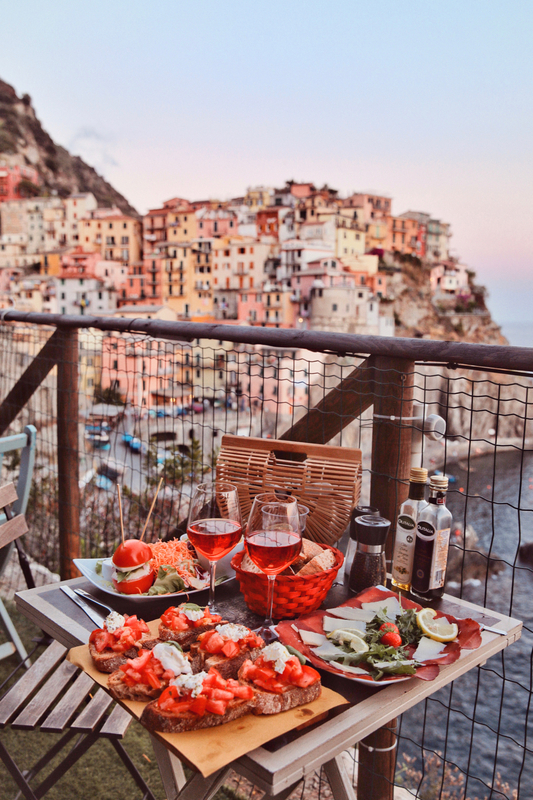 Cinque Terre, pizza and pasta, what do you want more? The vibrant Spanish culture makes Mexico a great country to travel in general. The most touristic part of Mexico can be found in Cancun. If you want to party, eat in resorts and pay with dollars, go to Cancun. 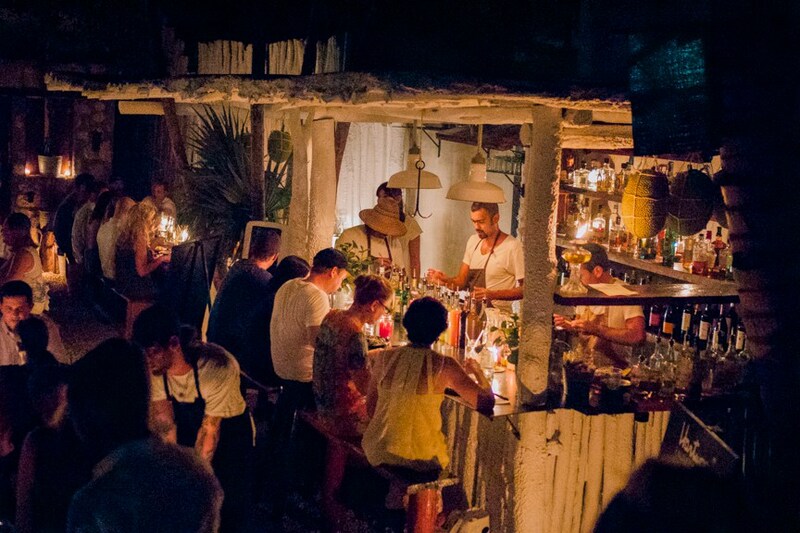 If you want to discover the real Mexican culture, you should go to Tulum. In this town, you’re able to find beautiful resorts with beach-view rooms and fresh coconuts growing everywhere. 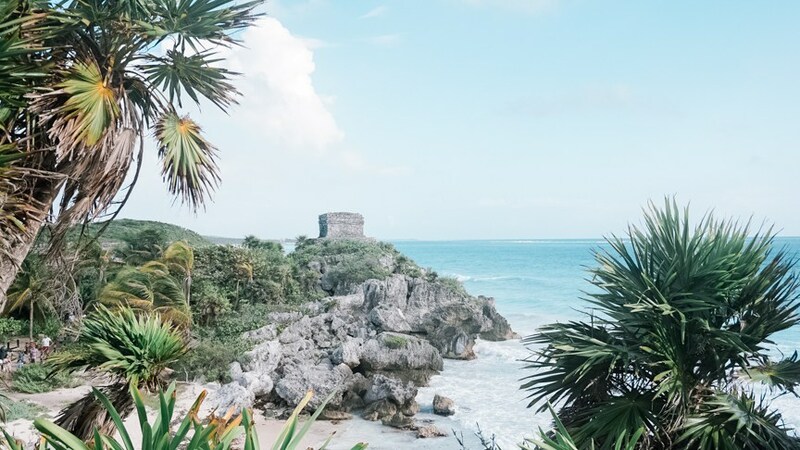 If you’ve gotten bored of sipping coconuts and eating papayas, you’re able to visit the ruins of Tulum or take a bus to Chitzen Itza. 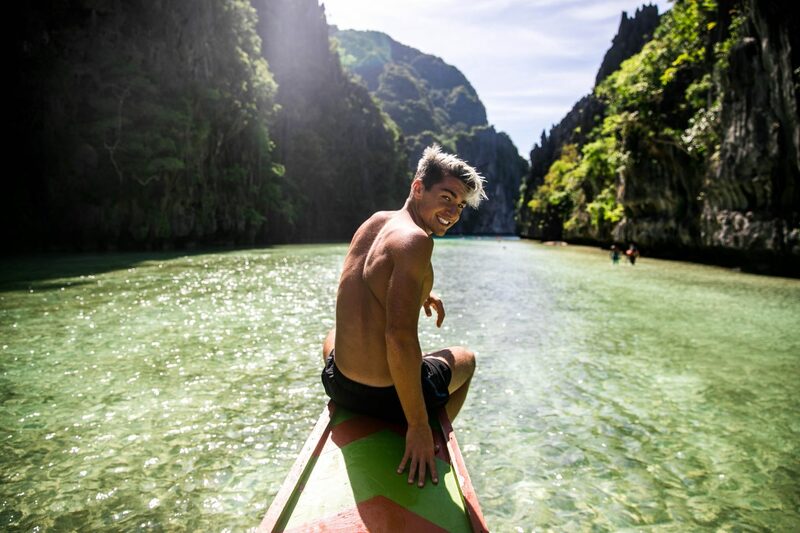 The Philippines should be on everybody’s bucket list. It’s not yet that touristic as Thailand or Bali and the habitants care about their environments. 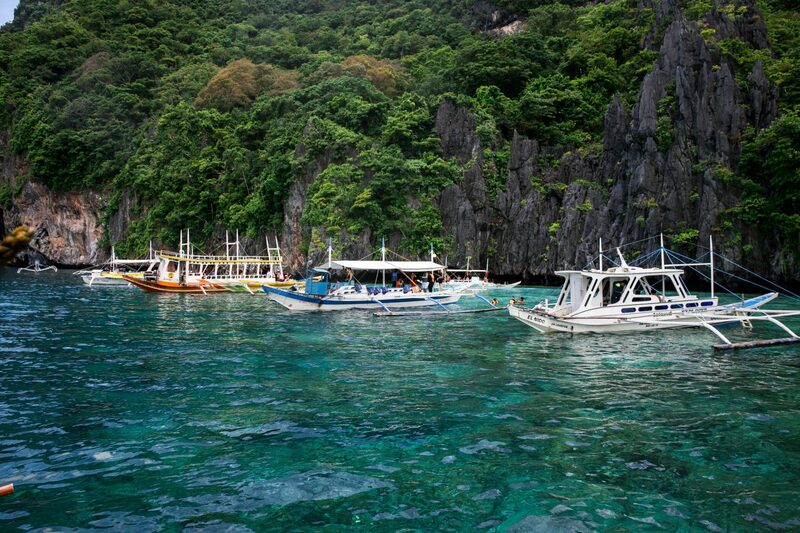 The country covers some awesome places, but El Nido is the number one. The places offers you breezy white beaches, clear-blue water and gorgeous islands. Explore the area by boat and book an island hopping tour! If you love fruit or smoothies, try the famous mango-shake! 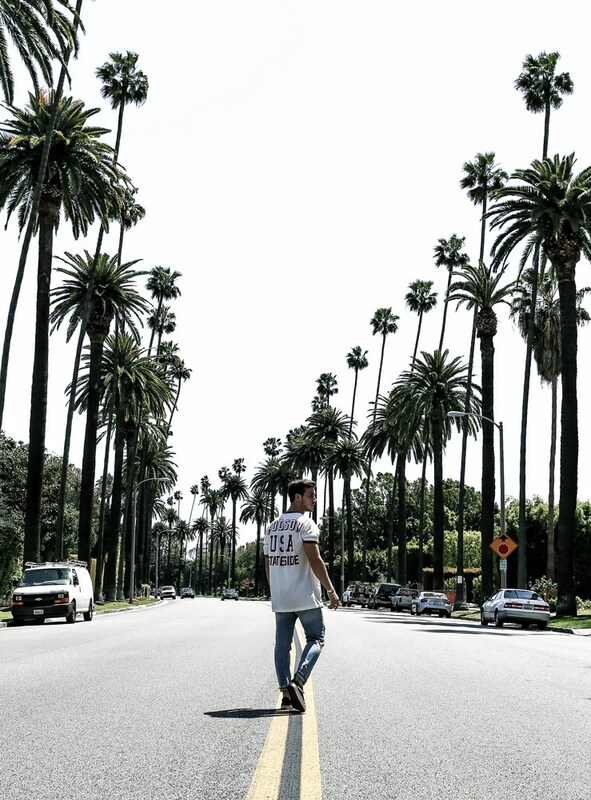 LA is always a good idea. Not only during Summer but also during Spring or Autumn. Hike up to the Hollywood sign, have a walk at Venice Beach or do a bike ride on the Santa Monica Pier. Some of the best places to take photos? Venice Beach, LACMA and Paul Smith’s pink wall. Good coffee can be found at Sasquatch, delicious sweets at Pitchoun! 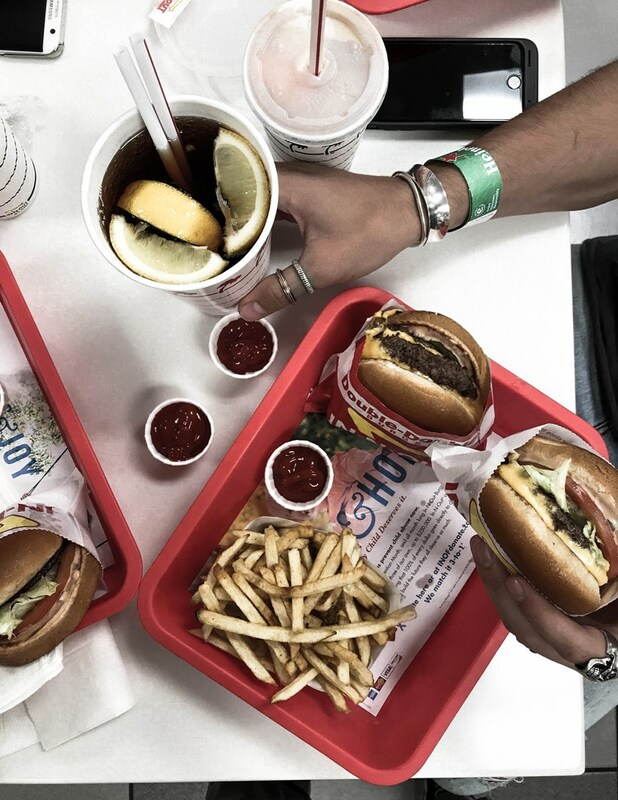 Bakery and don’t forget to visit In-N-Out burger! Previous Post What To Wear During SS18?